blog.atwork.at | Working with jQuery? 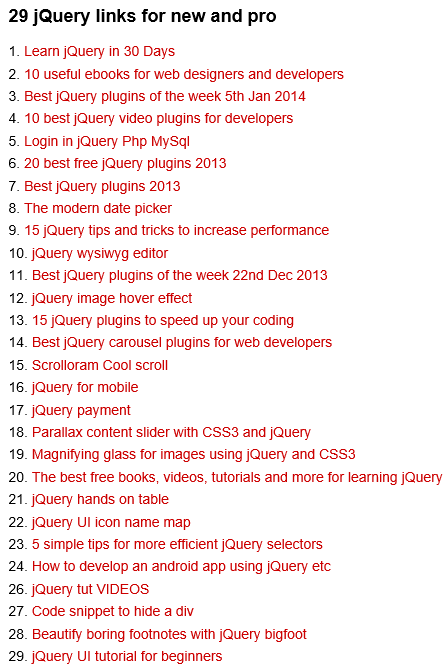 Are you a web developer and working with jQuery library? Have a look at the list of detechter.com with 29 jQuery links for new and pro!